Any information Titheenvelopes.com collects from order processing or from any inquiries is not shared with any other company/ third party outside of our organization. Your information is only used for contact, shipping and billing purposes. 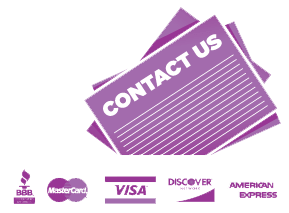 We’ll never use or store your credit card or other confidential info. We can take precautions to maintain your info when you submit sensitive via our website, your information will protect online and offline. Our Company Tithe Envelopes is not proposed for the children under the age of 15 and don’t gather any kind of data from children and we’re committed to fulfill with the Children’s Privacy Protection Act. If any child will send us email, we may respond to that email but no personally identifiable information will be intentionally collected, stored, or disclosed to a third party.